Immaculate condition, clean and very move in ready, this adorable home is located on .73 acres! Trey ceilings in the living room make for an airy space with a large window overlooking the private backyard. Through the eat in kitchen is access to the backyard with a overhead oversized deck for enjoying the beautiful spring weather. 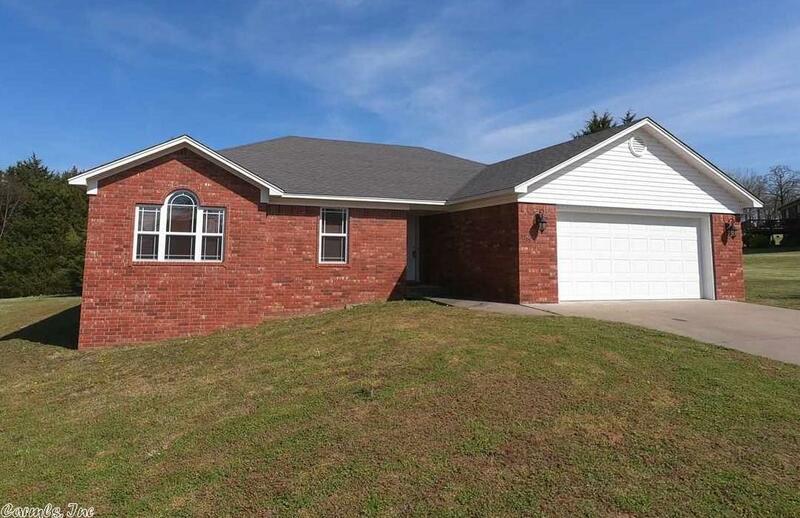 Solid brick home, has been exceptionally maintained and cared for. Located perfect with access to either side of town quickly. Termite contract and survey done.